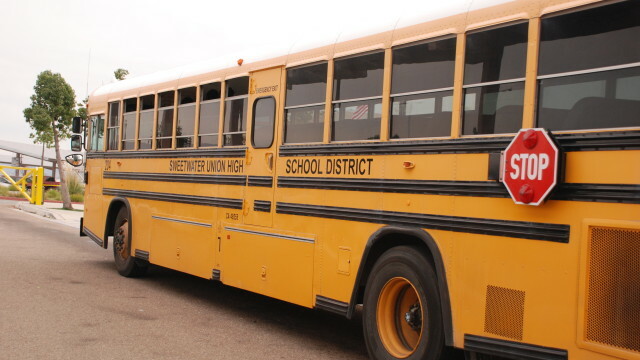 Sweetwater Union to Receive $8M Math, Science Grant from Defense Dept. 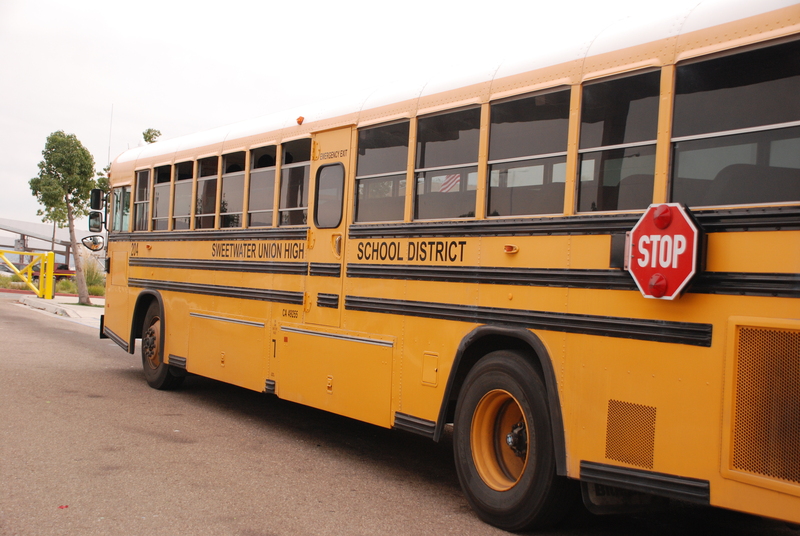 The Sweetwater Union High School District is scheduled to be presented with an $8 million Department of Defense grant on Thursday to implement a National Math and Science Initiative at 10 high schools. The grant is intended to increase the number of students taking college-level courses to prepare them for the 21st-century economy. The program also places an emphasis on increasing access and achievement among traditionally underrepresented students. The 10-year-old program has been implemented in 217 high schools that serve military families in 31 states, 93 military installations and four military services. Initiative organizers said schools that complete the first year of the program see the number of qualifying advanced placement scores in math, science and English increase by an average of 67 percent, based on data from the College Board. The program will be implemented at Bonita Vista, Chula Vista, Eastlake, Hilltop, Montgomery, Mar Vista, Olympian, Otay Ranch, Southwest and Sweetwater high schools — located in Chula Vista, Imperial Beach, National City and San Diego.